← Live in A Noisy City? Here’s Exactly How to Sound-Proof Your Home! Even if you have a neutral color palette, there are still tons of way to bring color to your space without using paint! The number one complaint concerning a muted color scheme, however, is rather obvious: that is, a white or off-white painted interior isn’t particularly bold or visually stimulating. 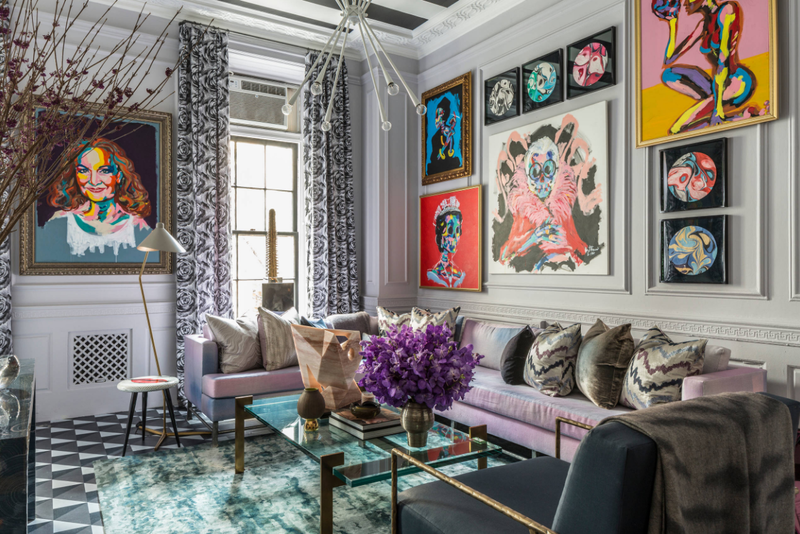 Rather than rushing off to paint your house a louder color, consider instead how you can use accenting colors to bring out the best in your living space. Accenting colors essentially represent opportunities to contrast (and in some cases emphasize) the neutral interior of your home to establish a whole new vibe. 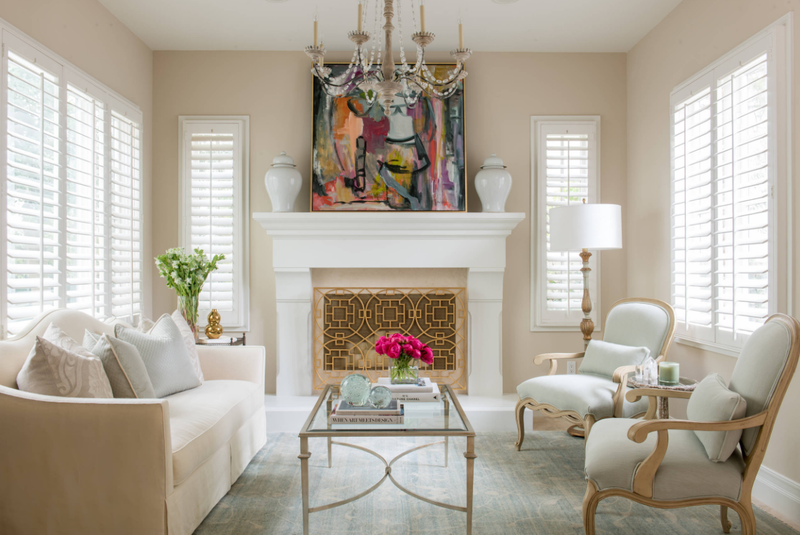 Again, the beauty of neutral colors is your ability to get creative and diversify your decorating from room to room. The furniture in your home essentially represents the pieces in which your accents will be built around. For example, a bed or dresser of dark wood can contrast nicely against a beige or white interior. However, you can also emphasize the neutral colors of a room with elegant furniture, perhaps something with a pearl headboard or off-white frame. Remember, accents don’t always have to mean going crazy with color. An all-white room is a bold statement in and of-itself when it comes to design: don’t be afraid to experiment and see what works for you. Obviously, playing with different color schemes of your fabrics can noticeably change the mood of any room without breaking the bank. For example, elements like bedding, blankets, pillowcases, curtains, canopies, lining, draperies, table-settings and trims. Although you certainly have plenty of options when it comes to what you can experiment, the question remains: what colors should you use? 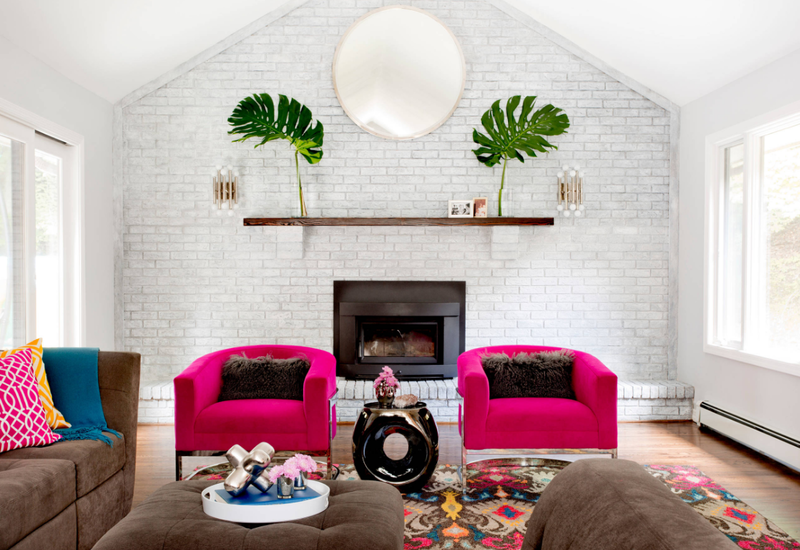 Honestly, it all depends on whether you’re looking to brighten up the room or go bold. Obviously, warm colors such as red, orange and yellow will leave your room feeling much livelier versus a mauve, gold or purple which are more vivid. Keep in mind, however, that sometimes less is more when it comes to accenting. That is, you should try to keep it simple: don’t go overboard on colors and stick to the principles of simplicity. It’s really easy to ignore simple knick knacks such as miniatures and clocks; however, sometimes the “small stuff” has a big impact on our decorating efforts. 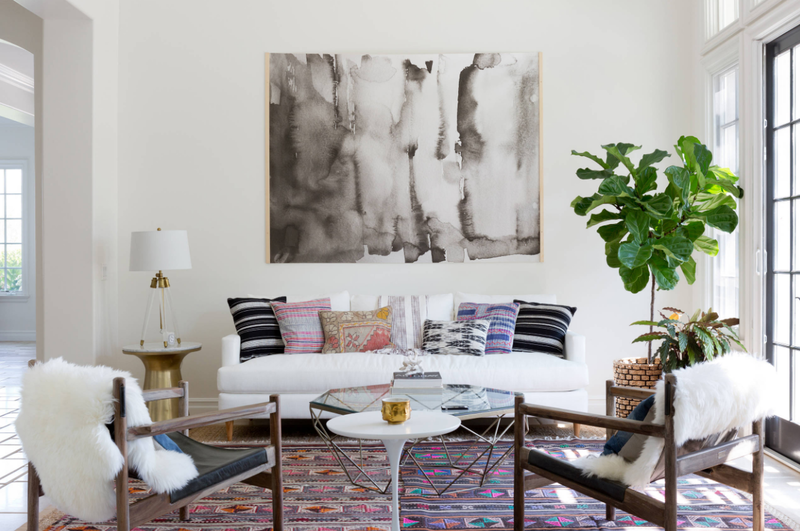 As minimalism is all the rage, consider how you may want to use your decorations to emphasize your accents versus allowing them to serve as distractions. For example, a rustic centerpiece wood emphasizes wooden furniture; however, such a piece may not mesh well in a space full of bright colors. Use your best judgment and keep the principles of “less is more” in the back of your mind as you redo a room. Accenting can seem overwhelming as we realize the huge impact seemingly subtle colors can have on a room. By taking it one step at a time, however, you can transform your space into exactly what you envision it to be. This entry was posted in Living Rooms and tagged colorful decorating ideas, how to add color, living room decorating, neutral color palette, white walls. Bookmark the permalink.